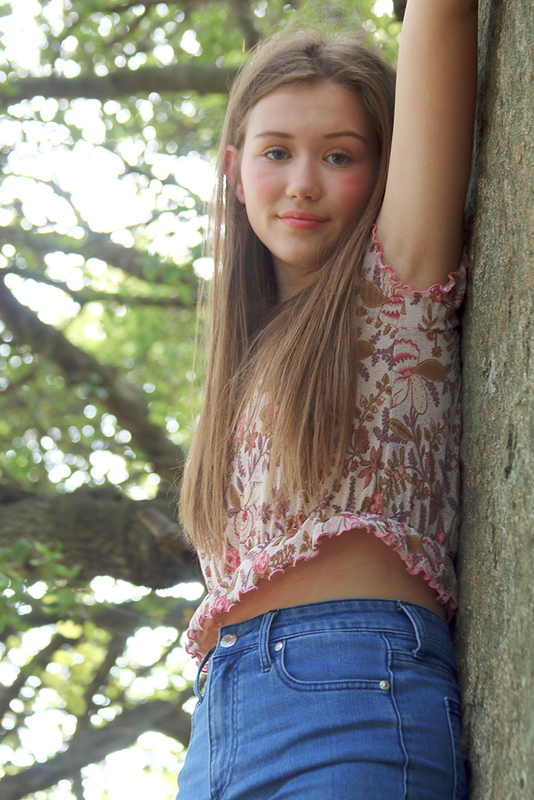 We’re super-excited to feature BeautifulYouth model Hillary in this month’s featured photoshoot. A lazy afternoon shoot on the banks of the river on a perfect Spring day. Multiple looks, multiple colors. Hillary was a total pro on the shoot, playful, poised, and so easy to work with. Her sense of humor and her joie de vivre shines through in the fantastic photographs we captured. We hope you enjoy this month’s featured photoshoot with new model Hillary!